Blog Home » SMS Marketing – Why Isn’t Your Business Using It Yet? Good communication is one of the most important aspects of any business operation. If you can reach out to customers and successfully transmit your message then you can enhance business operations. These days we have numerous tools available that help us advertise our business. Amongst these mediums one stands out head and shoulders above the rest. SMS marketing continues to be one of the most effective methods of marketing. However not every business is making use of this outstanding marketing technique. Given the benefits of text message marketing it is something you should definitely consider. Let’s discuss why your business should use SMS marketing. Text message marketing continues to be one of the cheapest methods of marketing out there. Despite all the new technology related innovations text messaging remains the preferred choice for most consumers. It is fast, instant and reliable. If you compare other options such as email marketing or social media marketing then you will find that text messaging clearly outshines them. Text messages have a very high response rate as compared to any other medium. 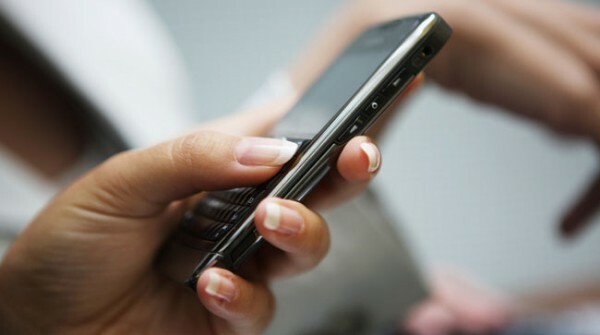 Experts believe that text messages are read and replied to instantly whereas emails and other tools take much longer. This creates a two way communication network between the business and the customer. SMS marketing can cater to a very large audience. You can reach out to anyone who owns a cell phone. There is no need for any additional equipment such as an internet connection. Text messages can also be directed to specific market segments depending on the requirements of the business owner. A text message generally has very simple content. It is understandable for everyone and easy to respond to. Often email messages are littered with technical jargon and unimportant stuff which leads to confusion for the reader. This however is not the case with text messages because they are concise and to the point. Nowadays most mediums deliver messages and alerts in a manner that they create intrusion. It is very distracting for an individual as he has to regularly check up on these alerts. On the other hand text message marketing is very different. These messages just end up in your inbox where you can read them later and respond. SMS marketing is such a fantastic medium that if you would be a fool to not be using it. The benefits are unbelievable and in this modern day and age this could be the lift your business needs to march ahead of rivals.